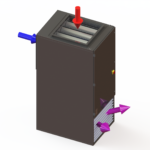 The ECV Internal range of FreeCoolers combine a ventilation and recirculation system, filtration and CREC® controls into a single box free cooler solution; this design significantly reduces installation costs. The units are not suitable for external use. 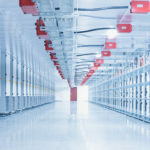 The larger flow rate coolers are predominantly used in data centres or IT environments in colder climates (e.g The Nordics) where backup refrigeration is not required. The FreeCooler is also suitable for industrial installations where cost effective cooling and destratification is required. The ECV18000 is part of EcoCooling’s internal FreeCooling range and uses outside air to cool equipment. The single box approach makes the unit easy to install and maintain, making it the ideal option for small projects. 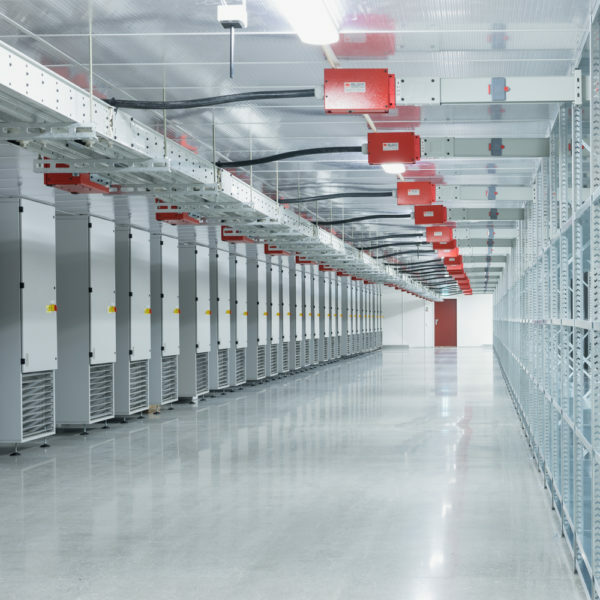 The Free Cooler range also includes a 2,200m³/hr model for smaller installations, such as small server rooms and offices. Attemperation Mode: In automatic mode, the cold outside air is mixed with warm recirculated air (extracted from the building) to supply at a consistent temperature (FreeCooling). Fans: 630mm axial plate fan. Use of EC (Electrically Commutated) fans results in significantly more energy efficient operation than AC alternatives. Filtration: EU4 high capacity pocket filter. Control System: Inbuilt CREC® control system. The free cooler is available as a master or slave unit. Up to two slave units may be controlled by one master unit. Although EcoCooling offers a commissioning service, the ECV18000 may be commissioned by a competent ventilation engineer. It is recommended that the FreeCooler is serviced every 3 months. Standard EcoCooling components are used, which are available ex-stock. Free Cooler units operate by using outside air to cool the building, therefore eliminating the need for refrigeration during these periods. The energy savings can be calculated by finding out the percentage of time per year that the unit can run. The number of exploitable free cooling days is dependent on your location and supply temperature, cooler climates provide more free cooling potential. Higher supply temperatures increase the available number of free cooling days. Free coolers are proving increasingly popular as cryptocurrency and mining markets expand. 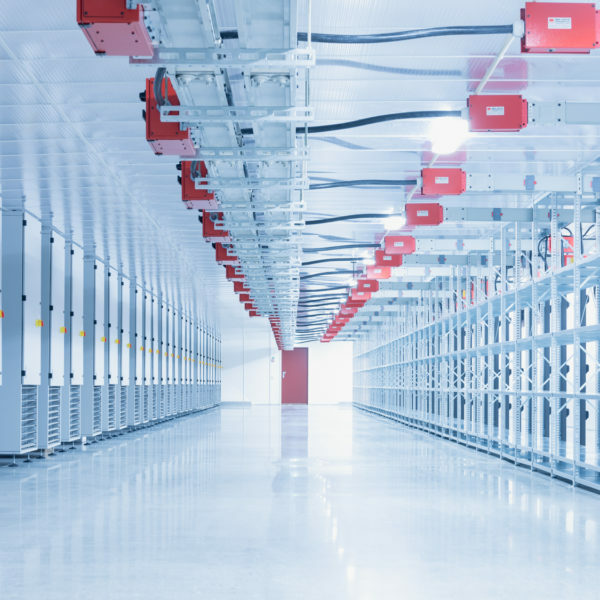 This unit has been used in a number of mining data centres in the Nordics to achieve optimium efficiencies without the need for supplementary cooling. 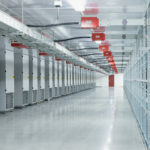 Do you need supplementary evaporative cooling? The ECP WetBox Large is perfectly matched to this product. 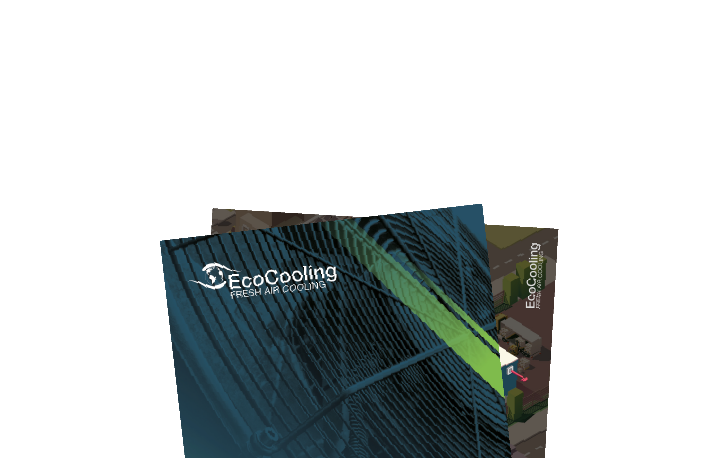 Alternatively, see our ECT and ECP product ranges for our EcoCooling evaporative cooling products.